Beautifully renovated Yorkwood Hills end unit townhome. Offering hardwood flooring on the main, designer paint colours, carpet, and an updated kitchen including solid maple cabinets. 3 bedrooms up including master with walk through closet and 2 piece ensuite, upstairs main 4 piece bathroom. Down offers a great recreation room. Featuring a private wood deck and sunny landscaped garden area perfect for summer barbecues. This is a terrific complex for a young family offering a playground for the kids and swimming pool. 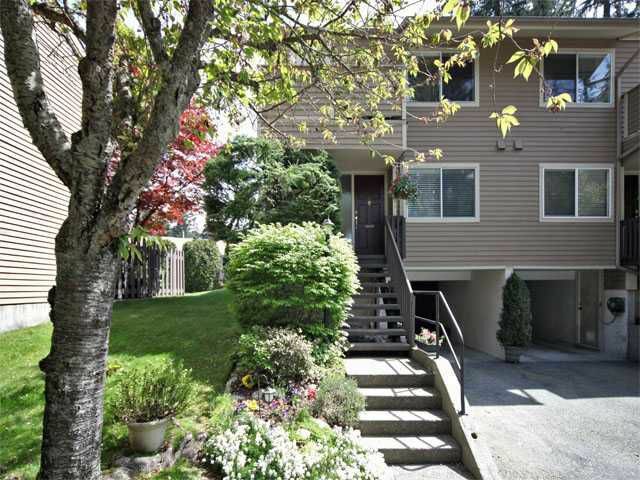 Close to Upper Lynn Elementary, Trails, transit and shopping.